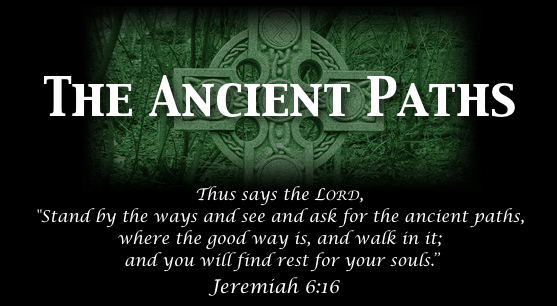 The Ancient Paths is the television ministry of Christ Presbyterian Church in Salt Lake City, Utah (a congregation of the Orthodox Presbyterian Church.) The program airs every Wednesday night at 8:00pm MST on KTMW-TV20 (a channel that covers all of Utah and parts of the surrounding states). the morman church wants to control your life your money tell you every thing to do..it is a false church lead by false prophets and they want to rule the usa and if a morman is elected president there will be a presidentual mandate to reinstate polygamy..